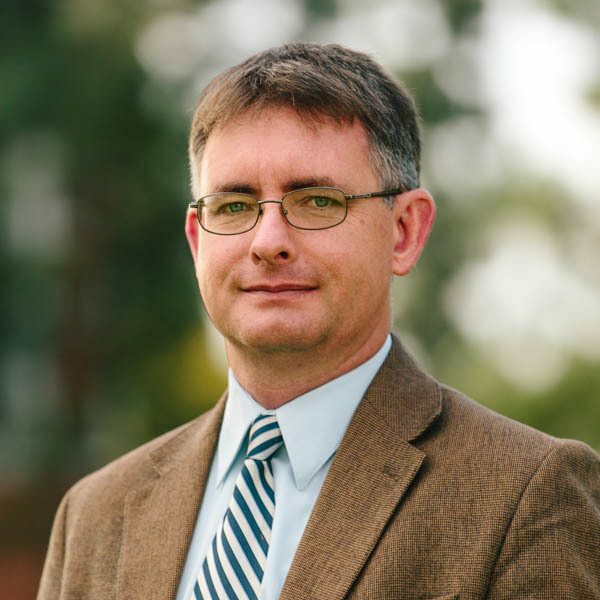 Fred Sanders teaches in the Torrey Honors Institute at Biola University. He has written and contributed to a number of books, including The Deep Things of God: How the Trinity Changes Everything, 2nd ed. (Crossway, 2017), The Triune God (Zondervan, 2016), and The Image of the Immanent Trinity: Rahner’s Rule and the Theological Interpretation of Scripture (Peter Lang, 2004). Richard Rohr’s new book is not about the Trinity.